Summers in Phoenix are HOT. You definitely cannot kick your kids out of the house in the afternoon to play in the backyard. I’m pretty sure 120 degree weather will cause a heat stroke and then you’re considered a “bad mom”. So what do you do when you have your kids at home all day and you’re trying to keep them busy? 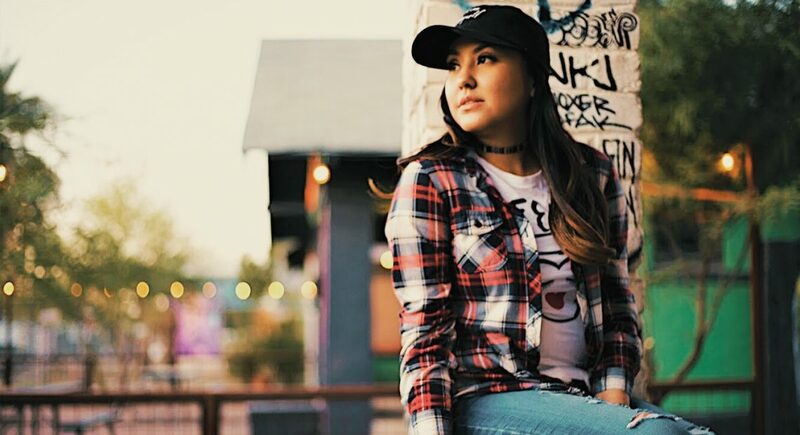 I partnered up with Direne, a mother of 2 who is the queen of keeping her kids busy with fun activities! I knew I had to reach out and share these activities with the world! She was kind enough to send me the activities and let me share them with all of you! 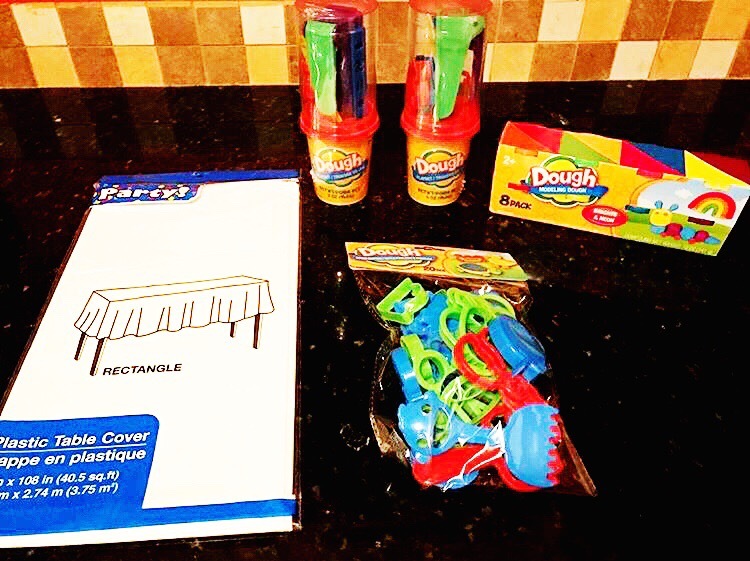 Here are 3 super easy fun activities you can put together just by going to your local Dollar store! YAY!! 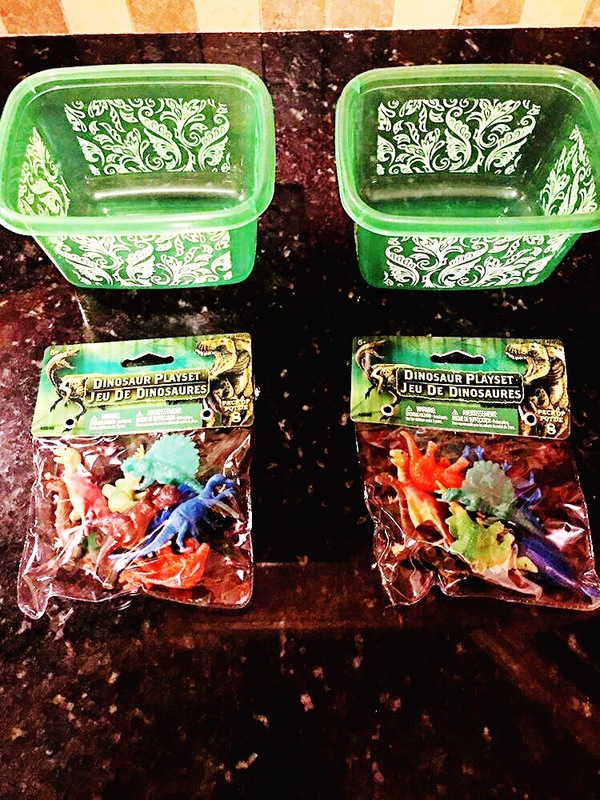 Materials: Plastic containers and small packets of dinosaurs. 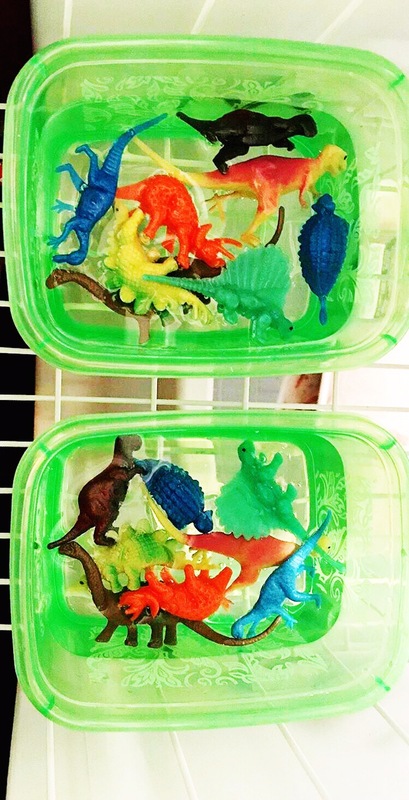 Directions: Fill up the containers with water, stick the dino’s in the containers and freeze over night. Finally, give the kids some spoons and let them make a mess carving out the Dino’s! All materials were purchased at the Dollar Tree! This should definitely keep them busy for a while! 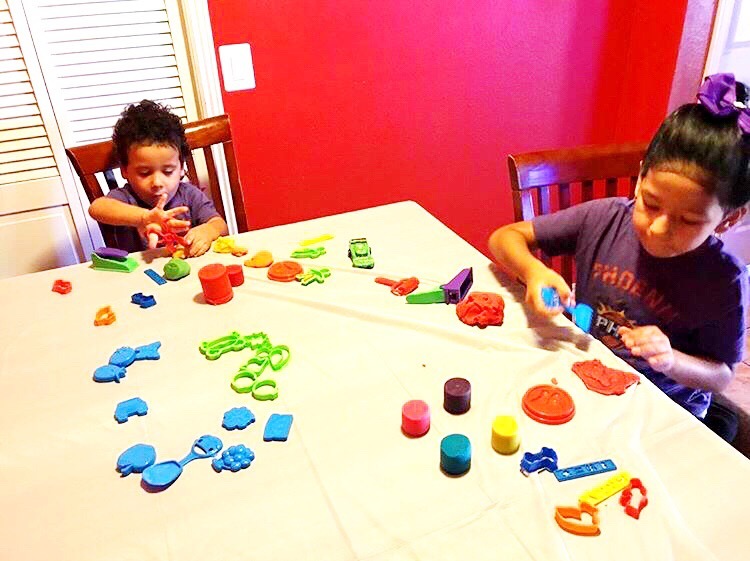 Directions: Lay out the table cover (makes for an easy clean up), let the kids go crazy on Play Doh shapes! 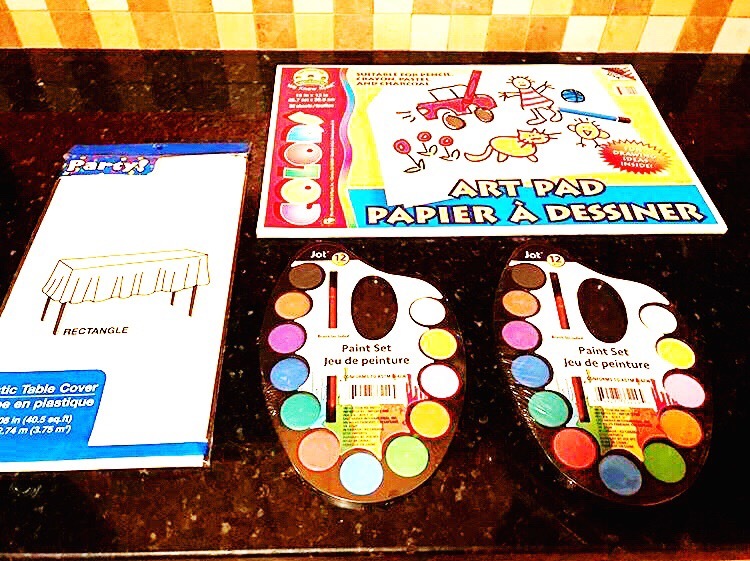 Materials: Direne literally bought these paint sets at the Dollar Store! What a score! such cute sets and inexpensive! There you have it! 3 inexpensive summer activities that will keep your kids entertained and cool in this summer heat! 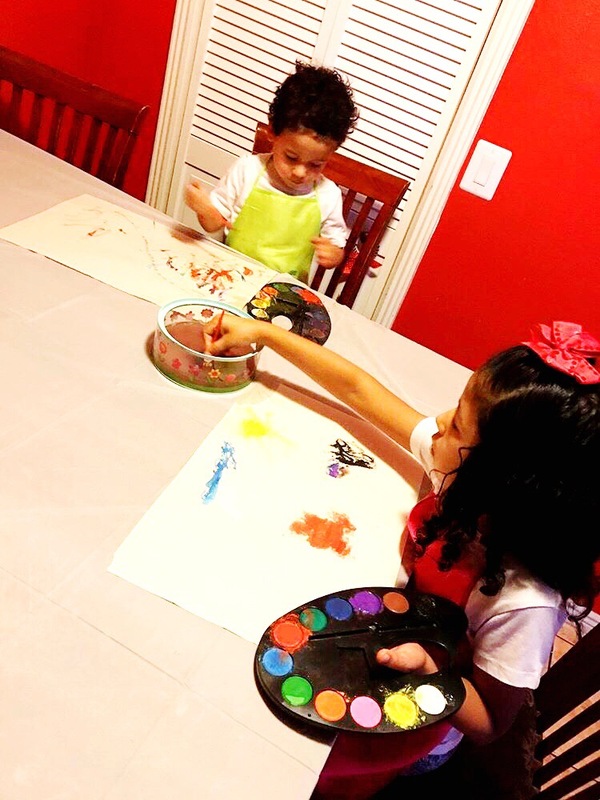 All activities and pictures were submitted by Direne, if you would like to follow her on Instagram and check out her adorable family and ideas you can follow her @dmtorres_10. Awesome Ideas! I love love love the dinosaur idea. Definitely going to try it out. Thank you! Awesome!!! I’m glad you liked them! !